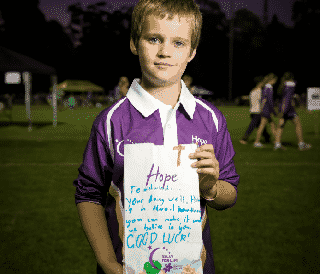 Relay for Life is a charity fun run event that raises money for cancer research as well as gives recognition to those who have died, are being treated or have overcome cancer. 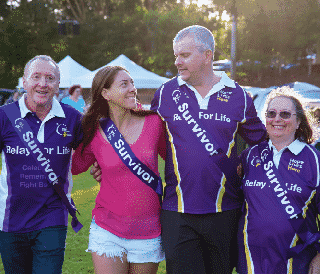 Horsham Relay for Life is held each year and raises money by teams continuously running, walking, skipping or dancing their way around Coughlan Park. 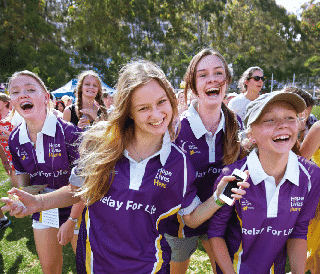 Gather a team of friends and family together and take part in this important and fun event. 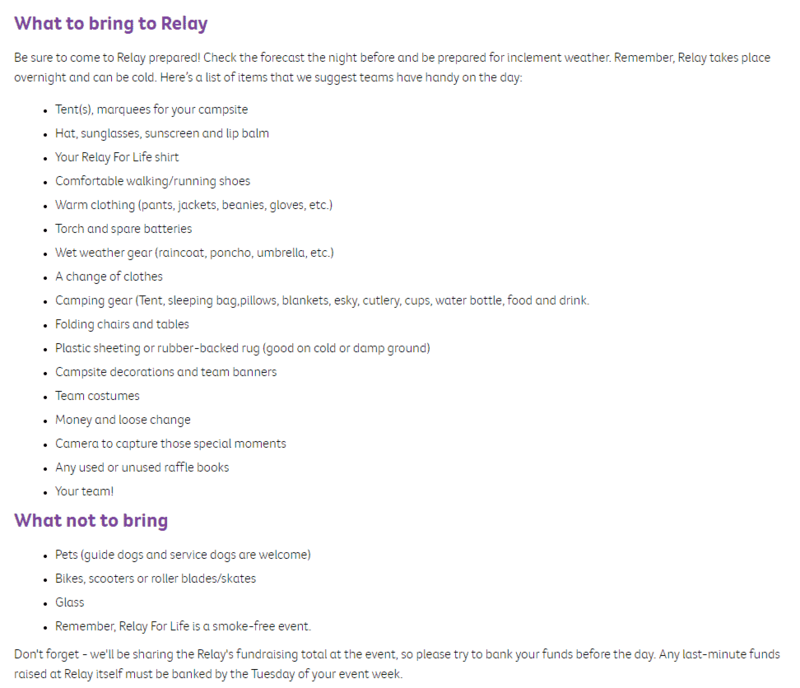 Teams of 10-15 people are best in order to share the load of the relay over the evening and into the next day. Dress up and celebrate a special person or just dress up for fun, it is completely up to you! If you cannot put together a team, you are welcome to arrive on the day and register for a team already enrolled. The more feet per team the better, so you will be welcomed with open arms. 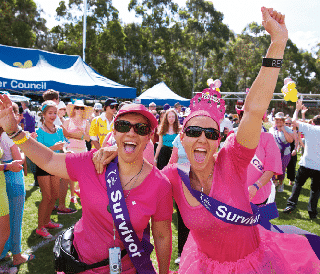 Money raised goes towards the Cancer Council’s research, prevention and support services. 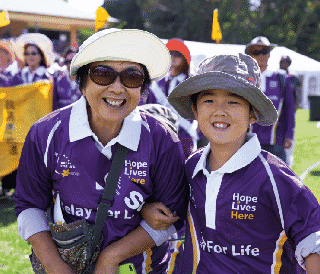 Teams are encouraged to fundraise before the event and registration fees go toward these vital services. One person must remain on the course at all times to represent your team, but this is not an endurance event. You can walk 1 or 100 laps, each participant goes at their own pace and does as many laps as they want to. Once they have completed their laps, they then hand the baton to a team member who takes over and completes as many laps as they would like to, and so on through the night. Prams and wheelchairs are permitted on the course, but please leave scooters, skateboards, roller blades and dogs at home. So put together a team and come and join this amazing community event in Horsham! *Family (2 adults & 2 children under age of 18). Additional children charged at $10 each.